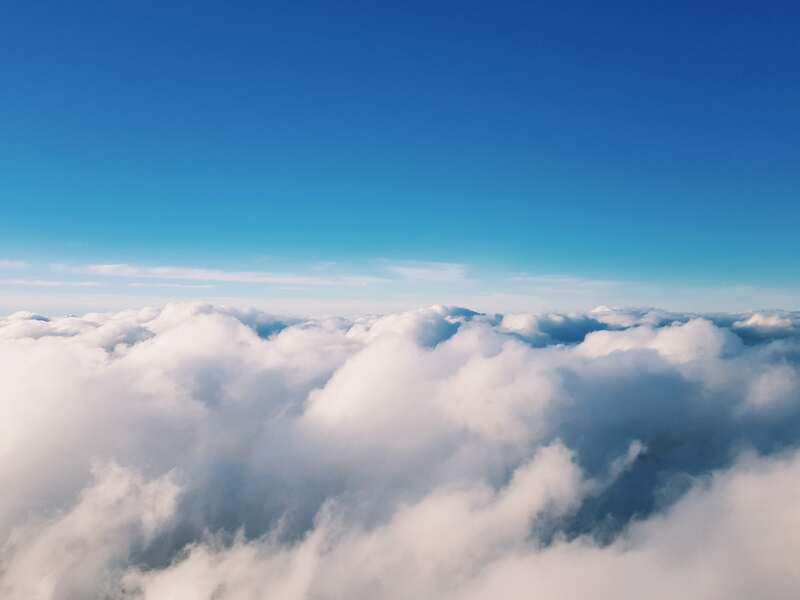 The Cloud… is it just another tech fad, or is it something you should be thinking about, and understanding how to apply it to your business? If you run a business of any size, or, work with computers on a regular basis, then, knowing exactly what the cloud is, and how it can be used to benefit you, is something you should understand. In tech, the cloud isn’t some fluffy white thing in the sky. It is the web of interconnected servers that are accessed via the internet. You can store your data in the cloud, but, that doesn’t mean that it’s just floating around in the ether. Your data is still physically stored somewhere, but, unlike files that are on your home/office desktop, files and data that is in the cloud can be accessed from anywhere with an internet connection. Some examples of popular consumer oriented cloud services include: Apple iCloud, Dropbox, Gmail, and even everyone’s favorite home theater option Netflix. All of these services host their data on servers around the world, and can be accessed by internet login. Your iTunes account and iCloud files aren’t stored on the device in front of you, but rather, on a central server managed by technical software and applications. For business people, this can dramatically alter the way you can conduct business. If you’re using a cloud based email service, like Microsoft Exchange, every single one of your emails that you send and receive is accessible from any device you have configured to your account. You can draft an email at home, save it, and then send it from the office. You can have a late lunch, and continue working from the patio of your favorite lunch spot. If you happen to have a cloud based phone service, you can have one number, and answer it no matter where in the world you are. With a cloud based PBX system, you can set up a phone number and have a handset in your office. If you plan to be away from your desk for an extended period of time, you can have the number automatically redirect to your cell phone, or, another handset elsewhere in the world, perhaps at home, perhaps to your private retreat. 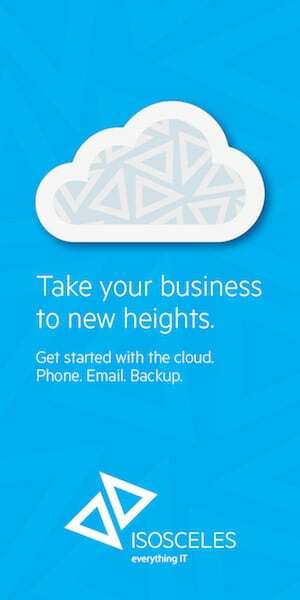 Furthermore, you can use the cloud to backup all of your mission critical business data. By using a cloud based backup service, you protect yourself from localized fire, flood, theft, or other onsite risks. Having data saved to an offsite location is prudent, and ensures business continuity in the event of a catastrophe. One of the perceived risks of cloud based services is if there is an interruption with your internet access. While this was definitely a risk in the past, with advances in technology, and the ongoing move towards 5G data connections, the risk of service interruptions is constantly on the decline. Cloud services guarantee “uptime” of up to 99.999% which is, well… pretty close to 100%. Another risk many people fear is a data breach at an offsite location. But, do you feel that your data is secure on your own servers? Who’s data security do you trust more, your own, or those of the world’s leading experts? Got a question or two? Let’s chat about how cloud services can take your business to new heights.